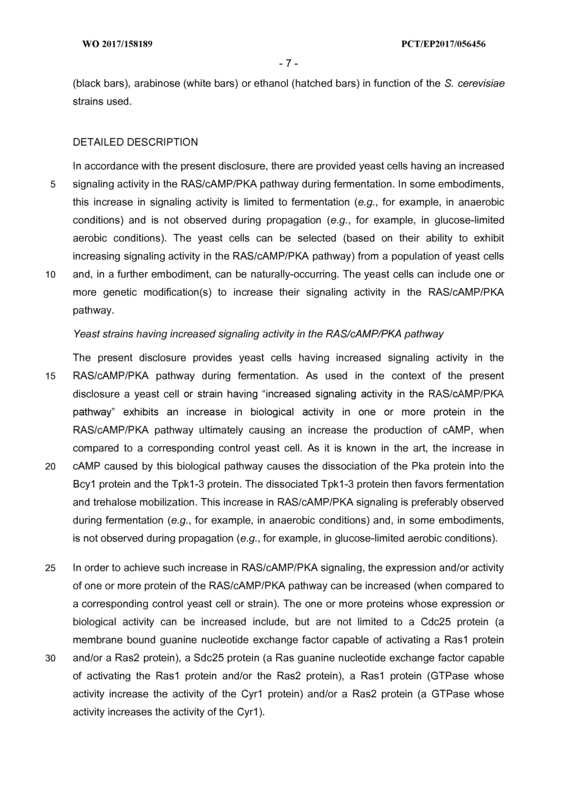 The present disclosure relates to the modulation in the RAS/cAMP/PKA signaling pathway for maintaining the propagation efficiency and increasing fermentation efficiency of yeast cells. 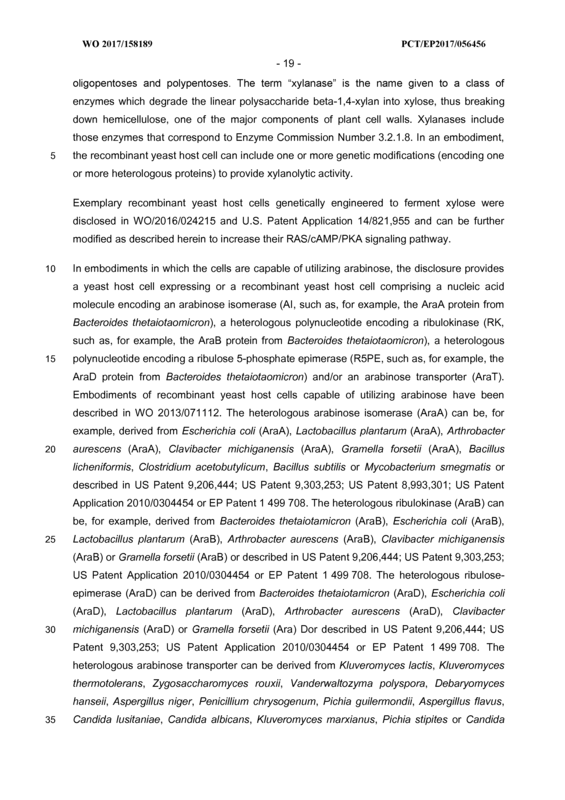 The present disclosure provides yeast cells having or engineered to exhibit a modulation in signaling in a RAS/cAMP/PKA pathway, depending on conditions. 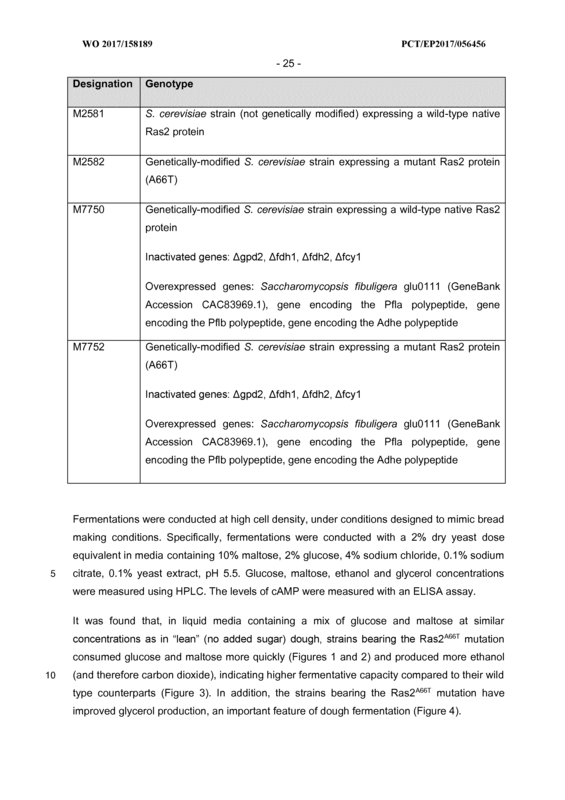 For example the yeast cells can be selected or genetically modified to express a mutated Ras1 protein, a mutated Ras2 protein, a mutated Ira1 protein and/or a mutated Ira2 protein, optionally in combination with specific promoters. 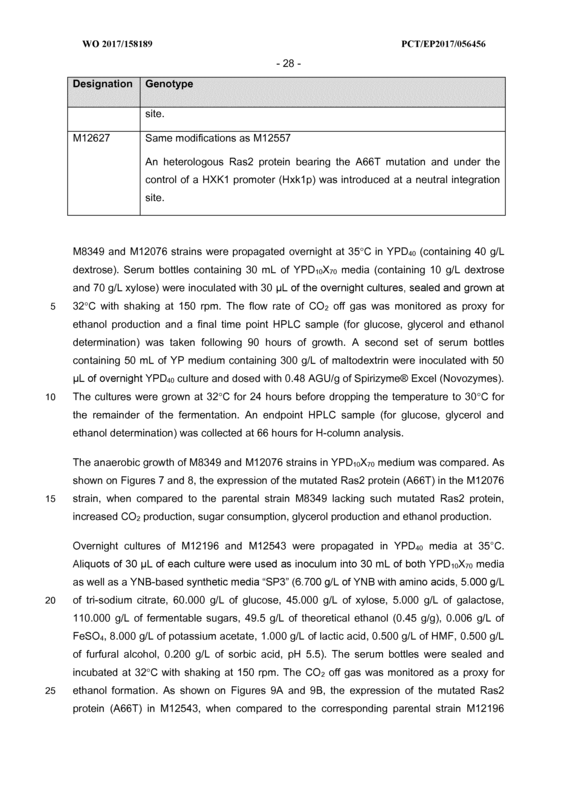 Also provided herewith are methods for propagating the yeast cells as well as using the yeast cells to generate a fermented product (such as ethanol). • the propagated population comprises at least one of the first yeast cell or the second recombinant yeast host cell. 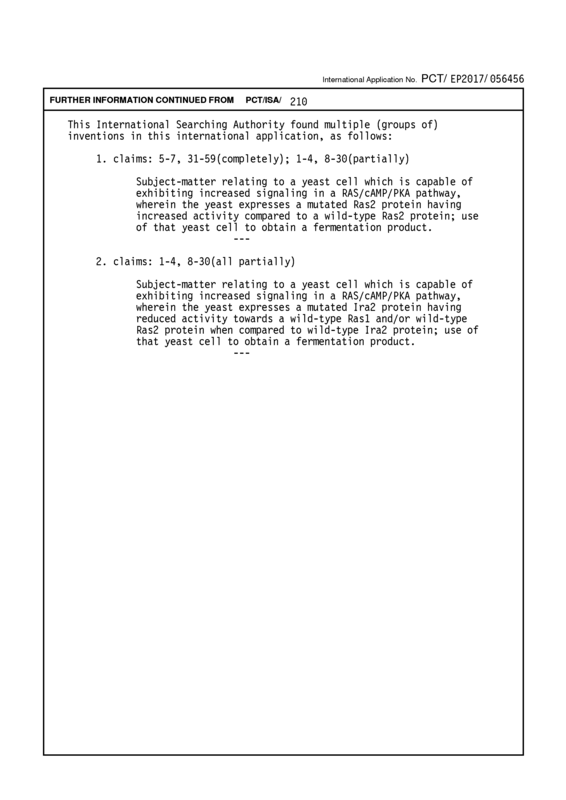 The method of claim 1 comprising contacting the first yeast cell or the propagated population comprising the first yeast cell with the propagation medium. 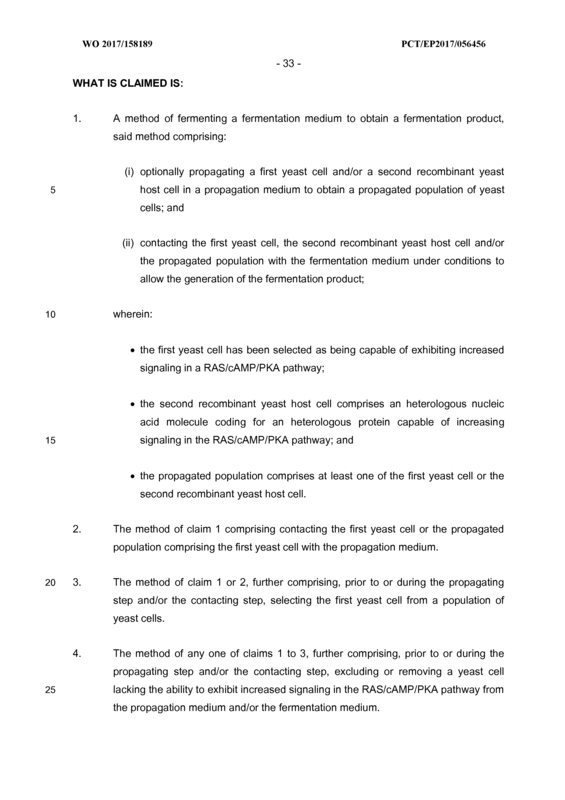 The method of claim 1 or 2, further comprising, prior to or during the propagating step and/or the contacting step, selecting the first yeast cell from a population of yeast cells. 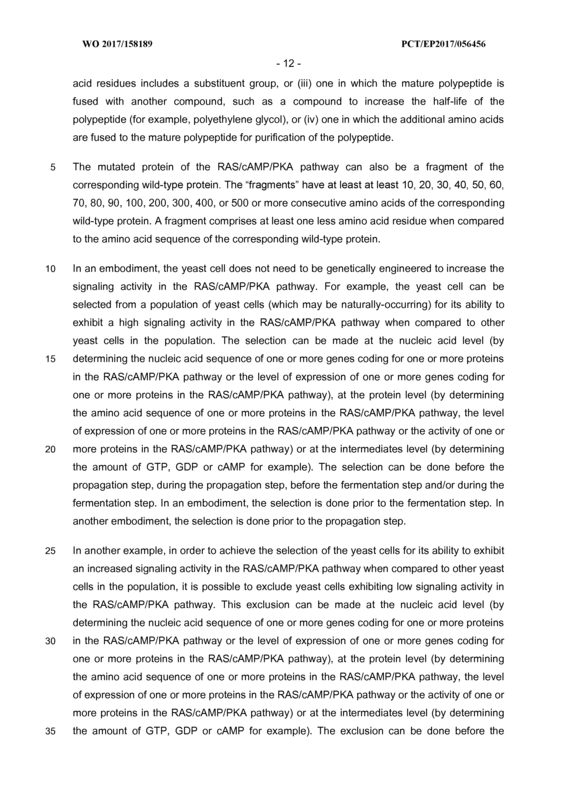 The method of any one of claims 1 to 3, further comprising, prior to or during the propagating step and/or the contacting step, excluding or removing a yeast cell lacking the ability to exhibit increased signaling in the RAS/cAMP/PKA pathway from the propagation medium and/or the fermentation medium. 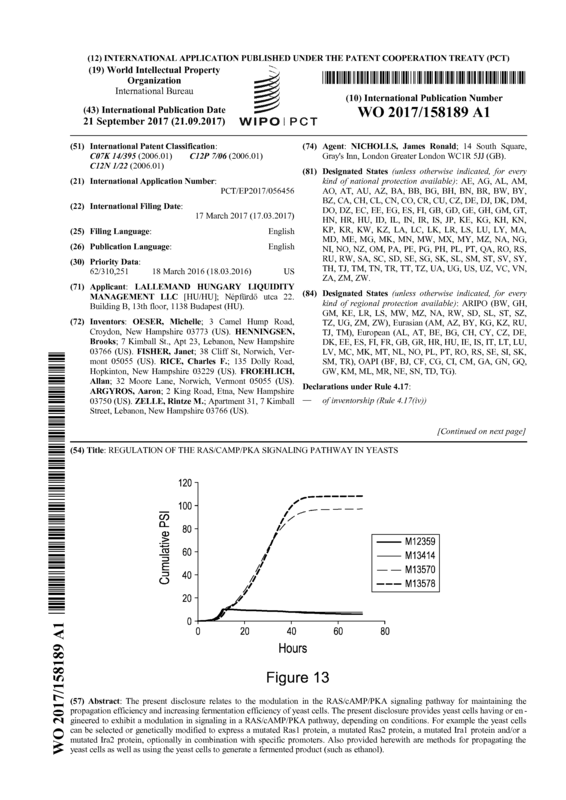 The method of any one of claims 1 to 4, wherein the first yeast cell is or has been selected as being capable of expressing a mutated Ras2 protein having increased activity when compared to a wild-type Ras2 protein. 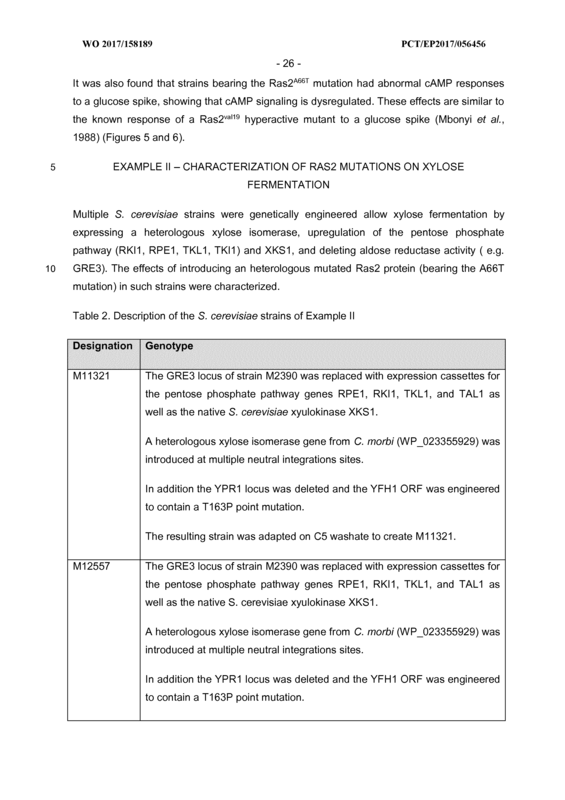 The method of claim 5, wherein the mutated Ras2 protein includes at least one amino acid residue variation when compared to the wild-type Ras2 protein. 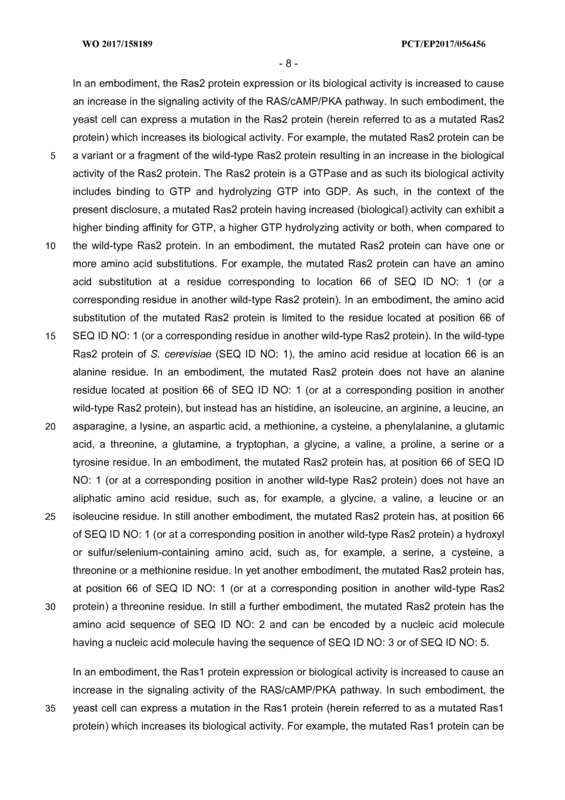 The method of claim 6, wherein the mutated Ras2 protein has the amino acid sequence of SEQ ID NO: 2 or is encoded by a nucleic acid molecule having the sequence of SEQ ID NO: 3. 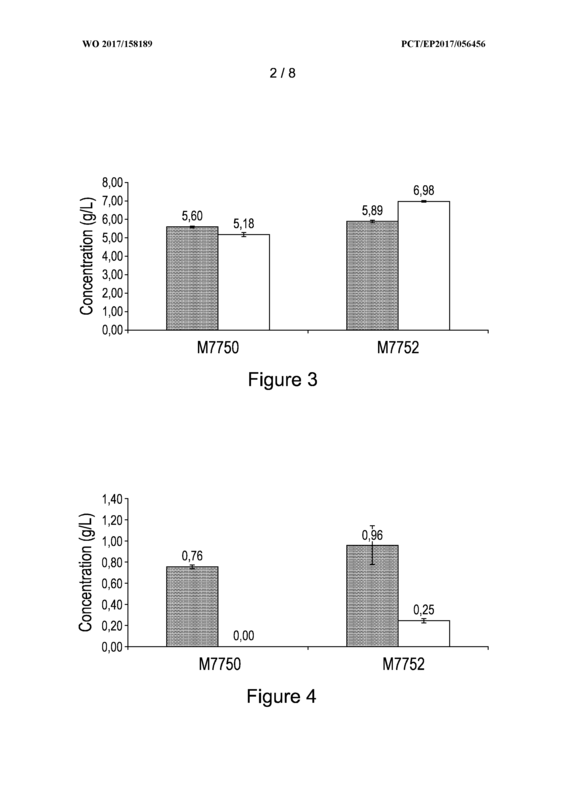 The method of any one of claims 1 to 7, wherein the first yeast cell is or has been selected as being capable of expressing a mutated Ira2 protein having a reduced inhibitory activity towards a wild-type Ras1 and/or a wild-type Ras2 protein when compared to a wild-type Ira2 protein. 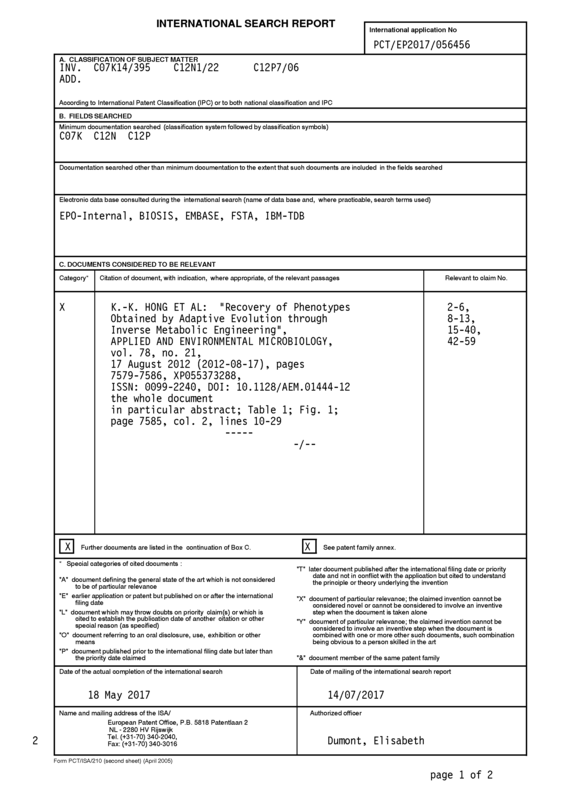 The method of claim 8, wherein the mutated Ira2 protein is a fragment of the wild- type Ira2 protein. 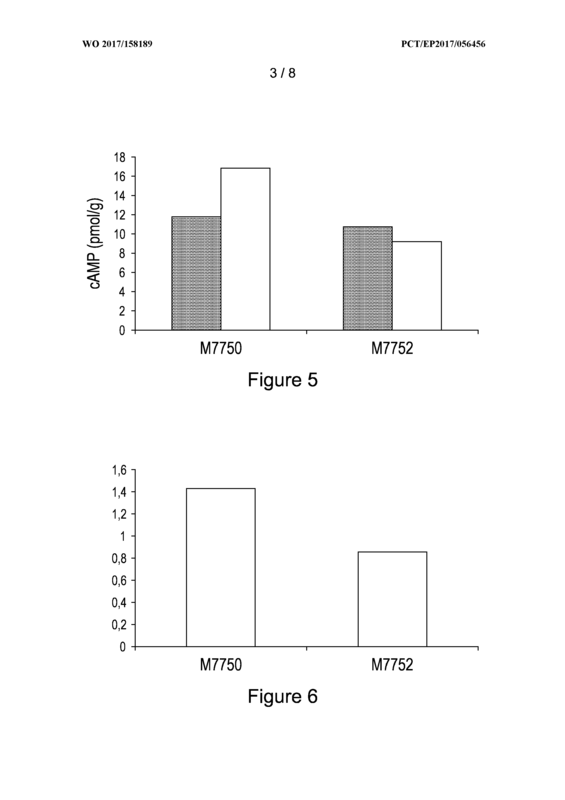 The method of claim 9, wherein the mutated Ira2 protein has the amino acid sequence of SEQ ID NO: 9 or is encoded by a nucleic acid molecule having the sequence of SEQ ID NO: 7. 1 1 . 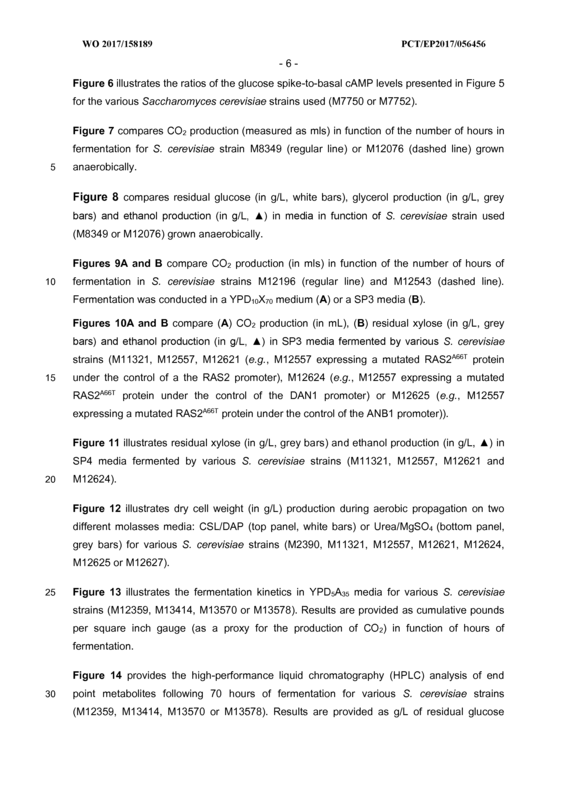 The method of any one of claims 1 to 10 comprising contacting the second recombinant yeast host cell or the propagated population comprising the second recombinant yeast host cell with the propagation medium. 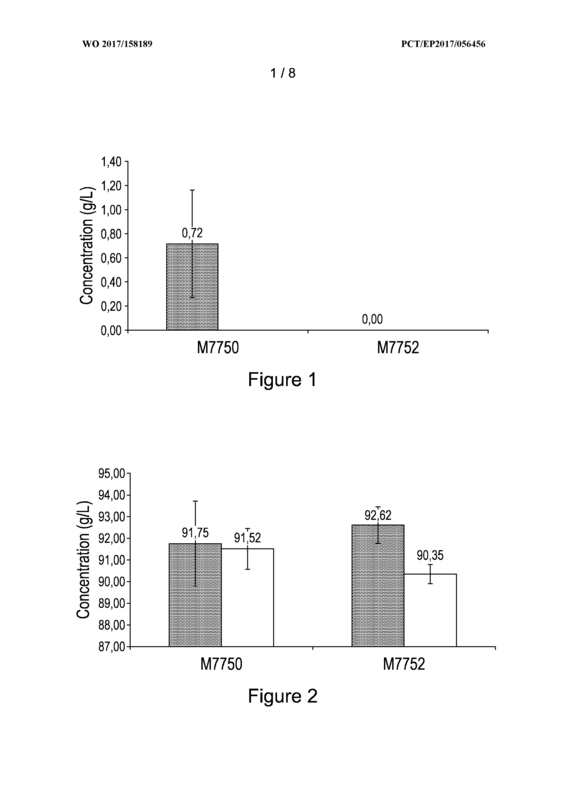 The method of any one of claims 1 to 1 1 , wherein the heterologous nucleic acid molecule comprises a first nucleic acid molecule coding for a mutated Ras2 protein having increased activity when compared to a wild-type Ras2 protein. 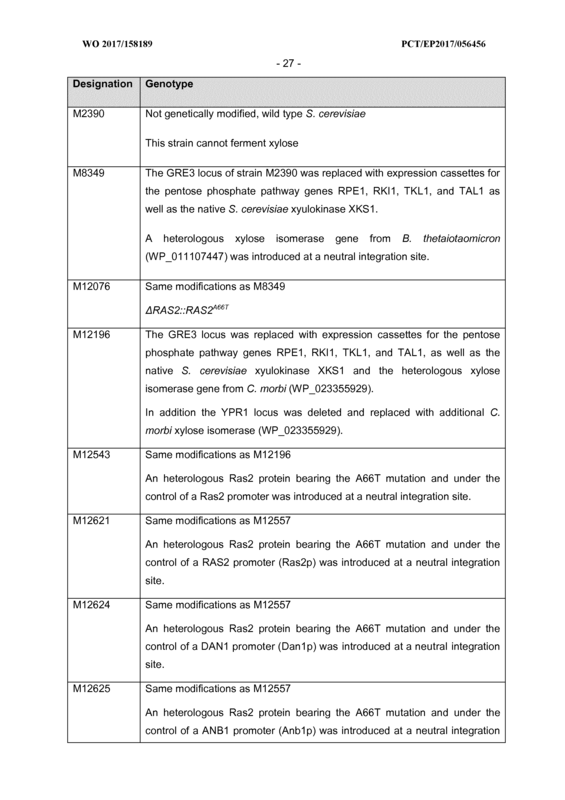 The method of claim 12, wherein the mutated Ras2 protein includes at least one amino acid residue variation when compared to the wild-type Ras2 protein. 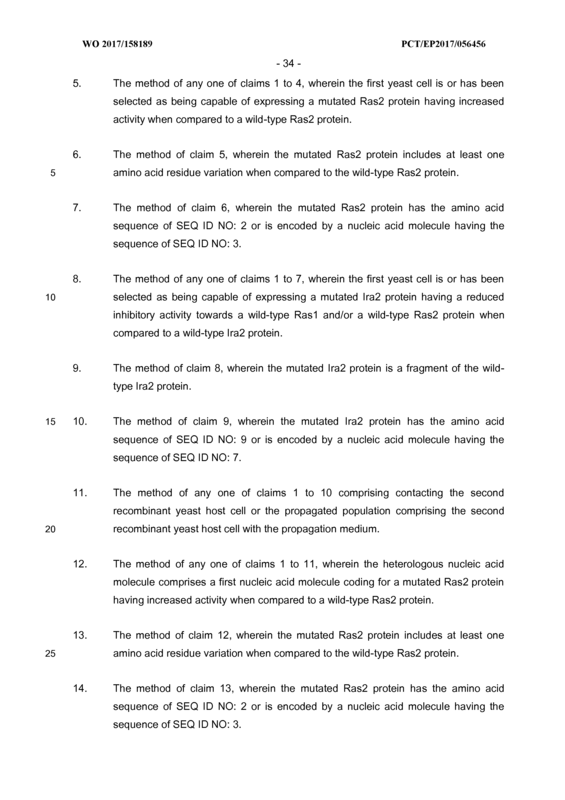 The method of claim 13, wherein the mutated Ras2 protein has the amino acid sequence of SEQ ID NO: 2 or is encoded by a nucleic acid molecule having the sequence of SEQ ID NO: 3. 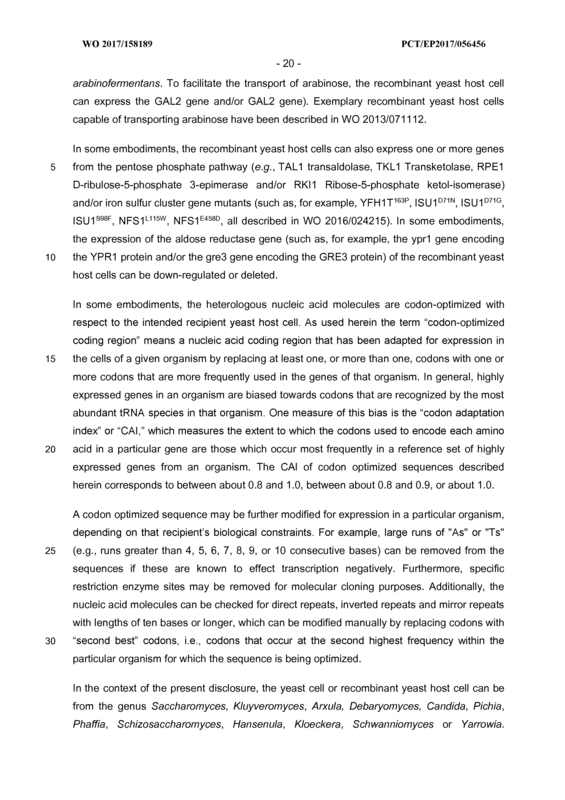 The method of any one of claims 1 to 14, wherein the heterologous nucleic acid molecule comprises a second nucleic acid molecule coding for a mutated Ira2 protein having a reduced inhibitory activity towards a wild-type Ras1 protein and/or a wild-type Ras2 protein when compared to a wild-type Ira2 protein. 16. 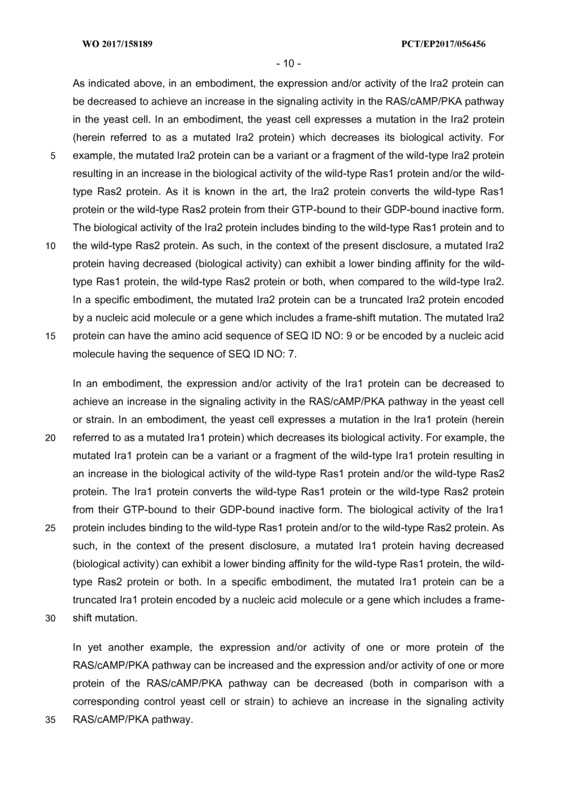 The method of claim 15, wherein the mutated Ira2 protein is a fragment of the wild- type Ira2 protein. 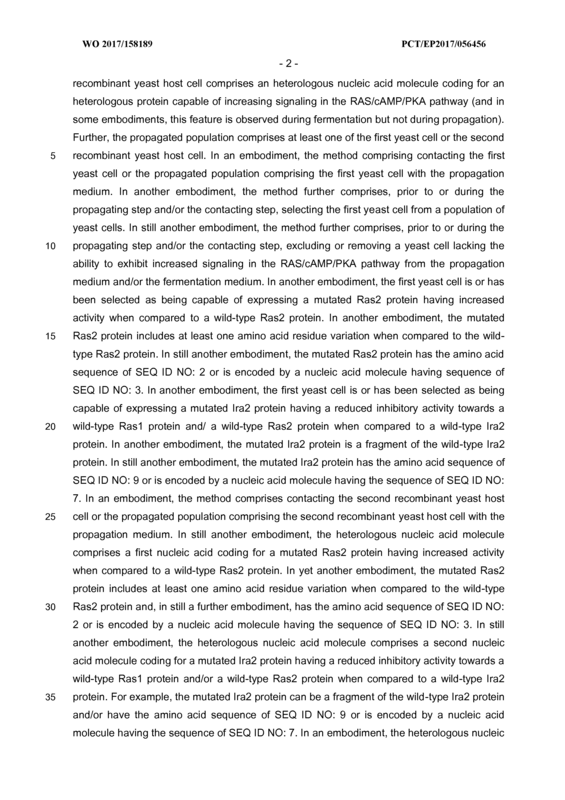 The method of claim 16, wherein the mutated Ira2 protein has the amino acid sequence of SEQ ID NO: 9 or is encoded by a nucleic acid molecule having the sequence of SEQ ID NO: 7. 18. 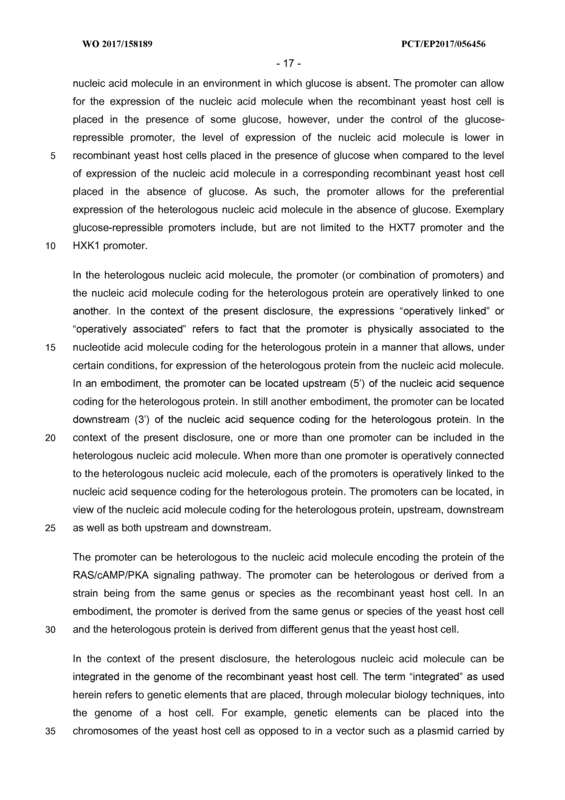 The method of any one of claims 12 to 17, wherein the heterologous nucleic acid molecule further comprises a promoter operatively linked to the first nucleic acid molecule and/or to the second nucleic acid molecule and the promoters is capable of increasing the expression of the first nucleic acid molecule and/or the second nucleic acid molecule during fermentation, when compared to the expression of the first nucleic acid molecule and/or the second nucleic acid molecule during propagation. 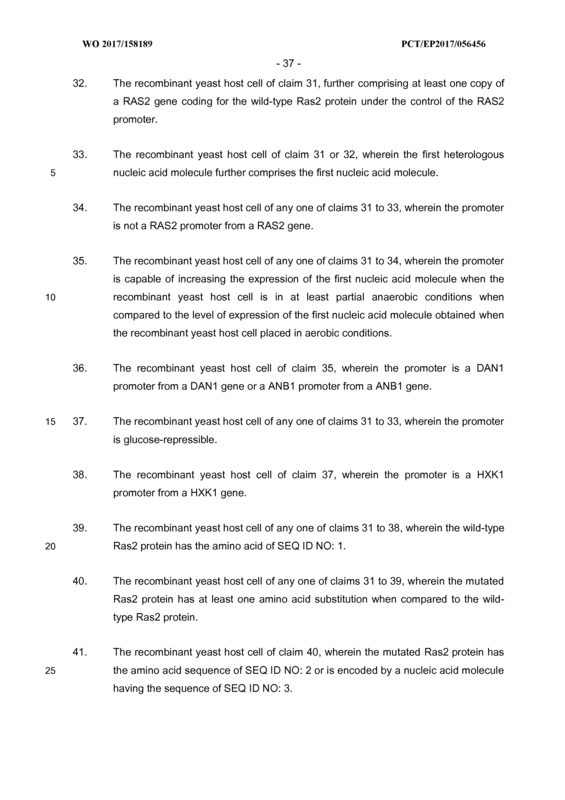 The method of claim 18, wherein the promoter is not a RAS2 promoter from a RAS2 gene. 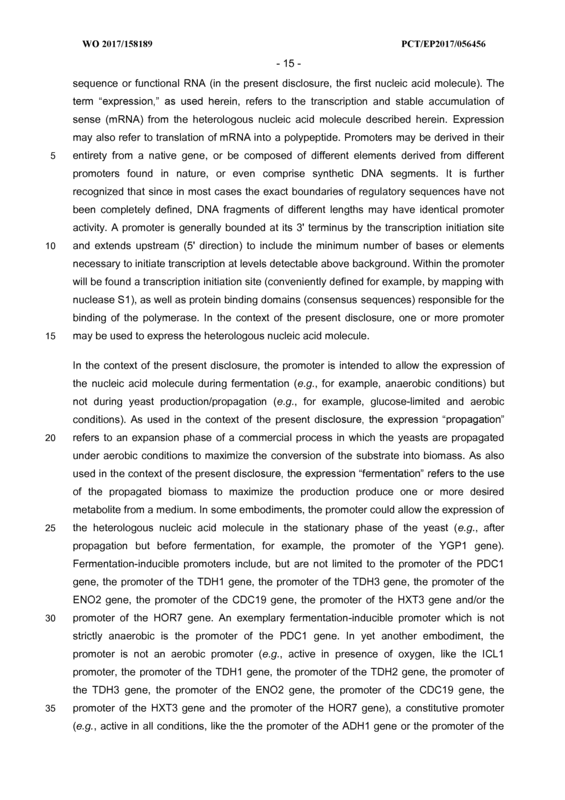 The method of claim 19, wherein the promoter is capable of increasing the expression of the first nucleic acid molecule and/or the second nucleic acid molecule when the second recombinant yeast host cell is in at least partial anaerobic conditions when compared to the level of expression of the first nucleic acid molecule and/or the second nucleic acid molecule obtained when the second recombinant yeast host cell placed in aerobic conditions. 21 . 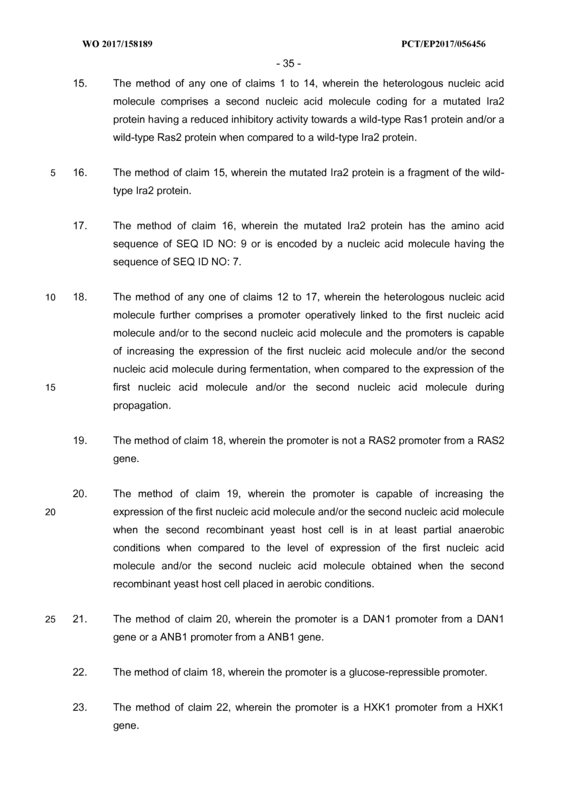 The method of claim 20, wherein the promoter is a DAN 1 promoter from a DAN1 gene or a ANB1 promoter from a ANB1 gene. 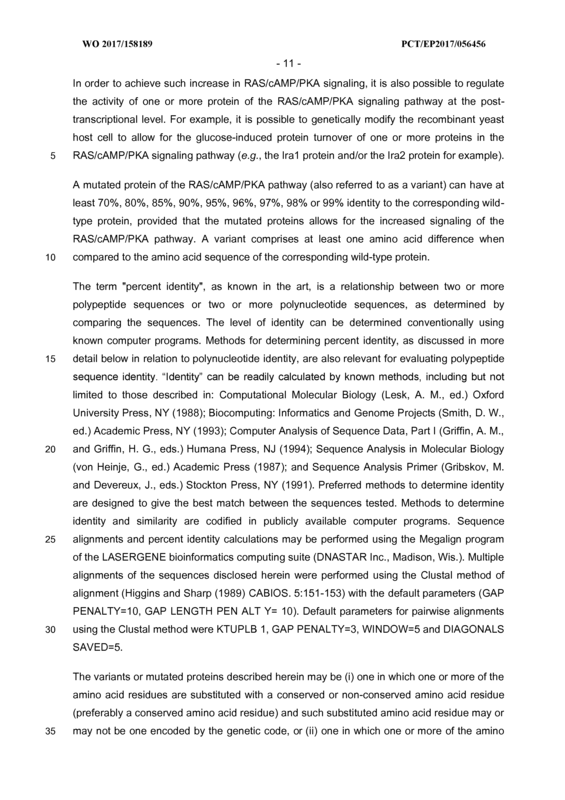 The method of claim 18, wherein the promoter is a glucose-repressible promoter. 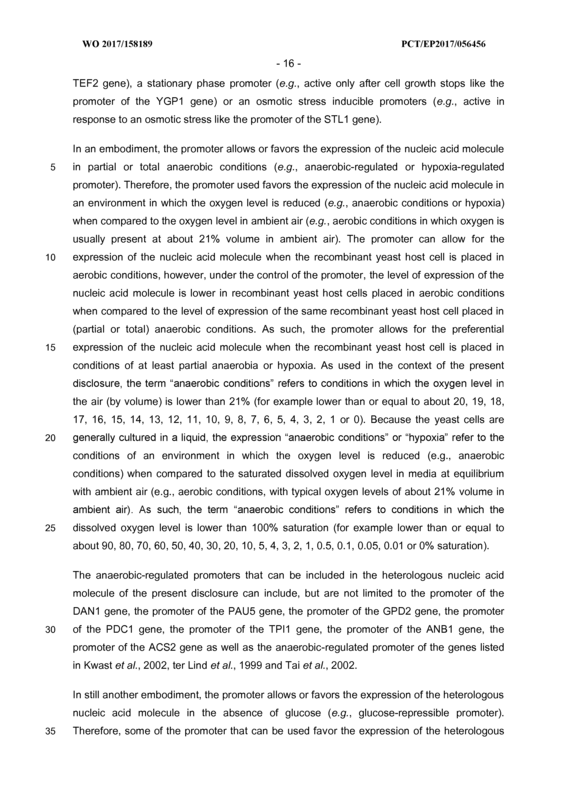 The method of claim 22, wherein the promoter is a HXK1 promoter from a HXK1 gene. 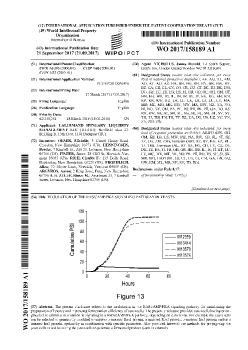 The method of any one of claims 1 to 23, wherein the first yeast cell and/or the second recombinant yeast host cell comprises at least one copy a RAS2 gene coding for a wild-type Ras2 protein. 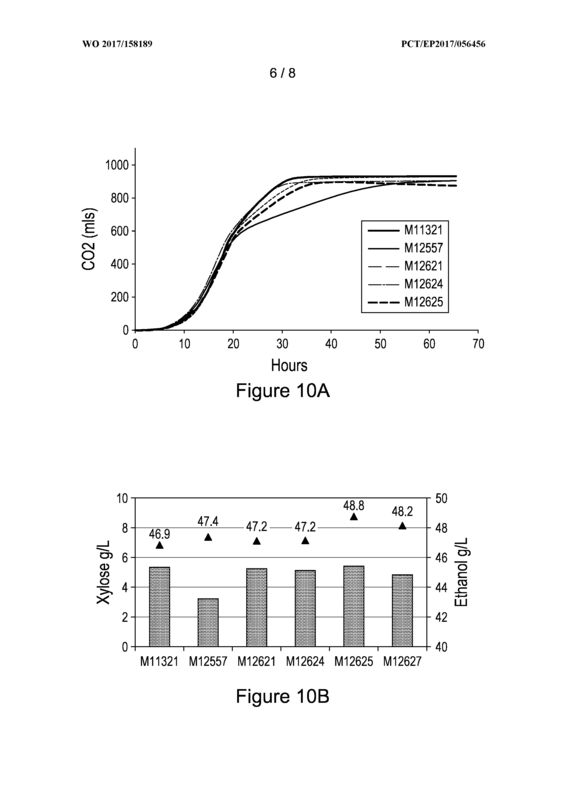 The method of any one of claims 1 to 24, wherein the first yeast cell and/or the second recombinant yeast host cell is capable of utilizing xylose. 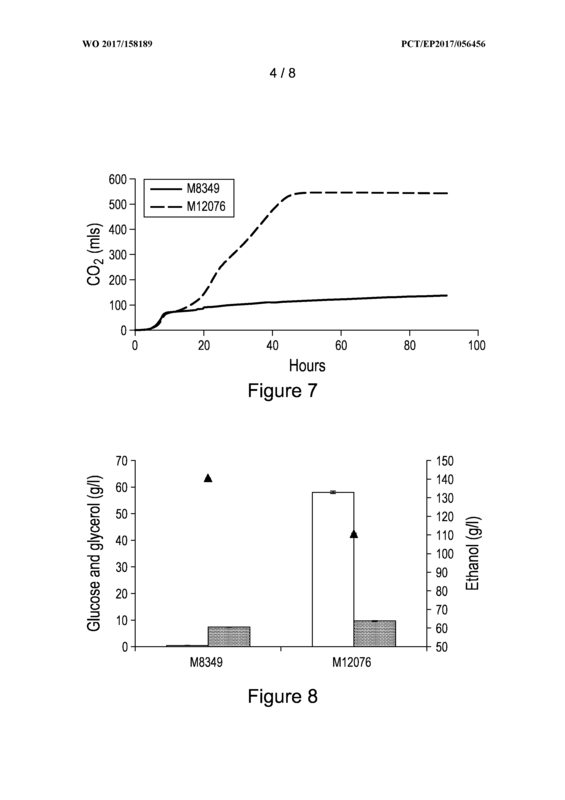 The method of any one of claims 1 to 25, wherein the first yeast cell and/or the second recombinant yeast host cell is capable of utilizing arabinose. 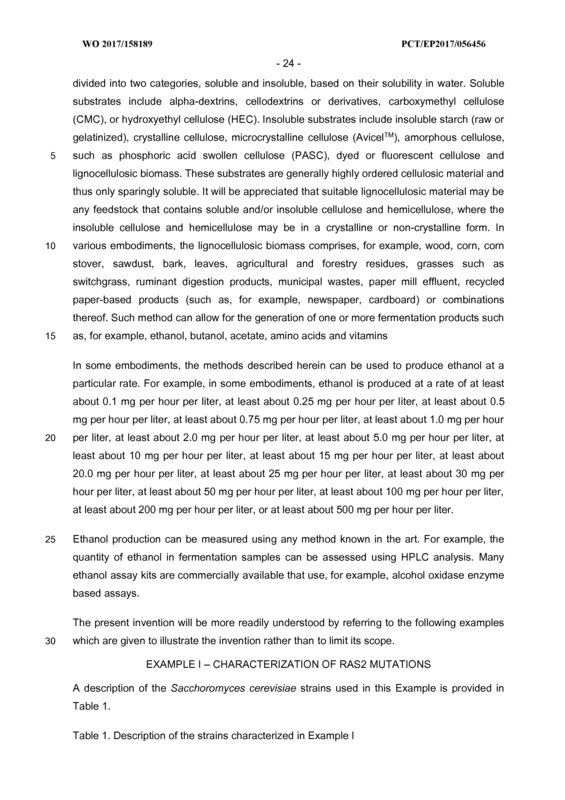 The method of any one of claims 1 to 26, wherein the fermentation product is ethanol. 28. 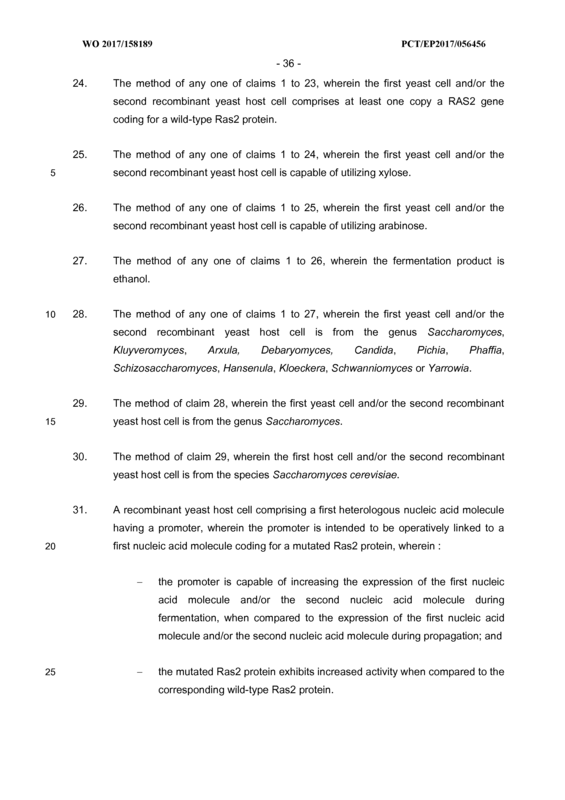 The method of any one of claims 1 to 27, wherein the first yeast cell and/or the second recombinant yeast host cell is from the genus Saccharomyces, Kluyveromyces, Arxula, Debaryomyces, Candida, Pichia, Phaffia, Schizosaccharomyces, Hansenula, Kloeckera, Schwanniomyces or Yarrowia. 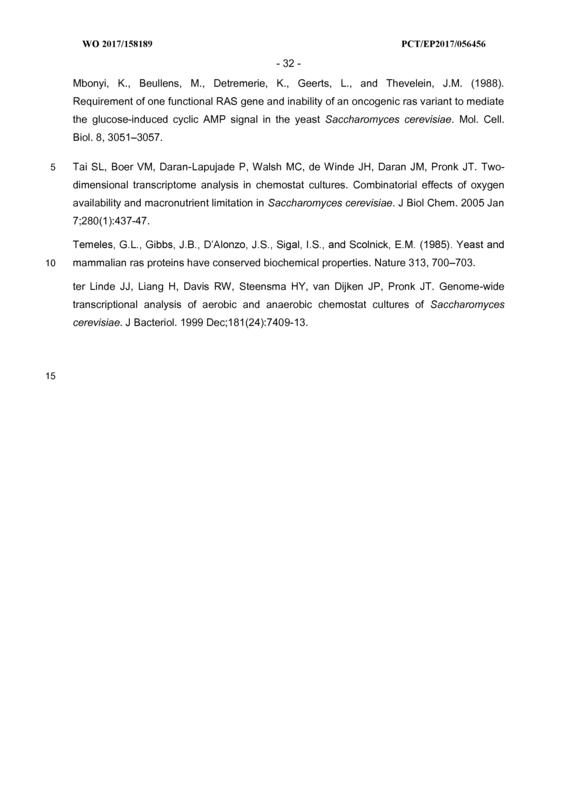 The method of claim 28, wherein the first yeast cell and/or the second recombinant yeast host cell is from the genus Saccharomyces. 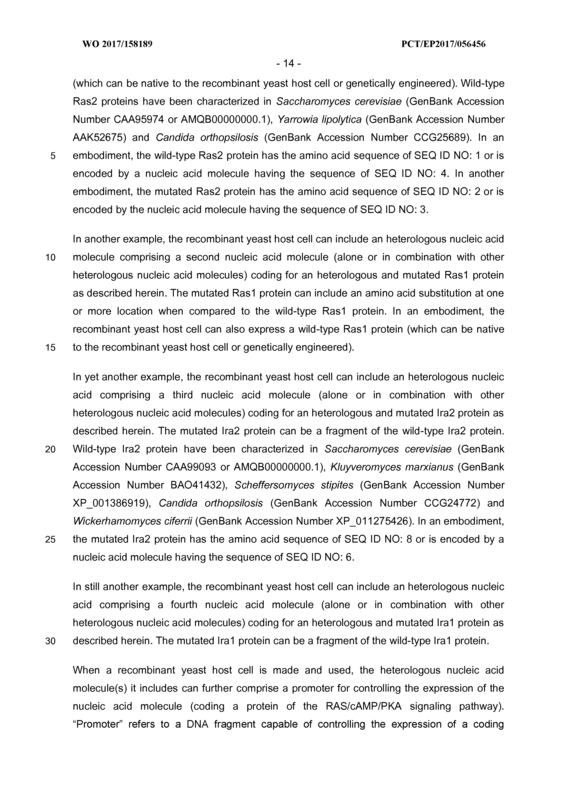 The method of claim 29, wherein the first host cell and/or the second recombinant yeast host cell is from the species Saccharomyces cerevisiae. 31 . A recombinant yeast host cell comprising a first heterologous nucleic acid molecule having a promoter, wherein the promoter is intended to be operatively linked to a first nucleic acid molecule coding for a mutated Ras2 protein, wherein : the promoter is capable of increasing the expression of the first nucleic acid molecule and/or the second nucleic acid molecule during fermentation, when compared to the expression of the first nucleic acid molecule and/or the second nucleic acid molecule during propagation; and - the mutated Ras2 protein exhibits increased activity when compared to the corresponding wild-type Ras2 protein. The recombinant yeast host cell of claim 31 , further comprising at least one copy of a RAS2 gene coding for the wild-type Ras2 protein under the control of the RAS2 promoter. 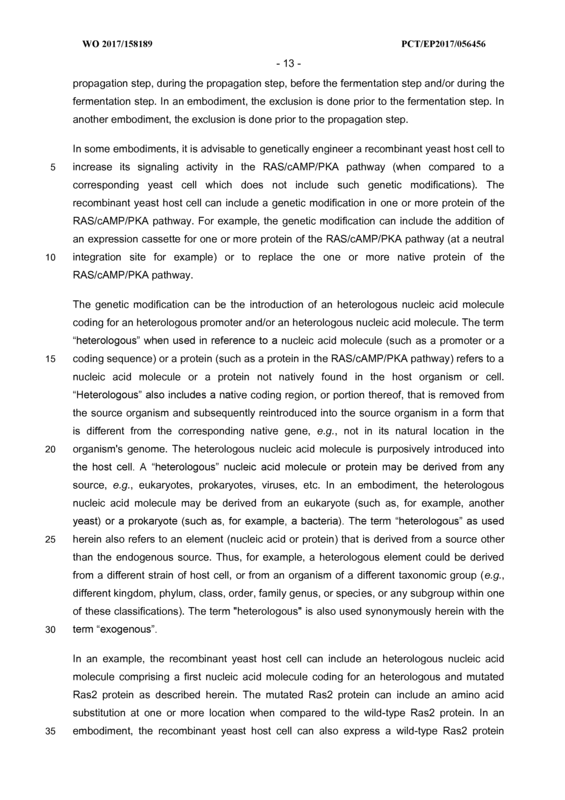 The recombinant yeast host cell of claim 31 or 32, wherein the first heterologous nucleic acid molecule further comprises the first nucleic acid molecule. 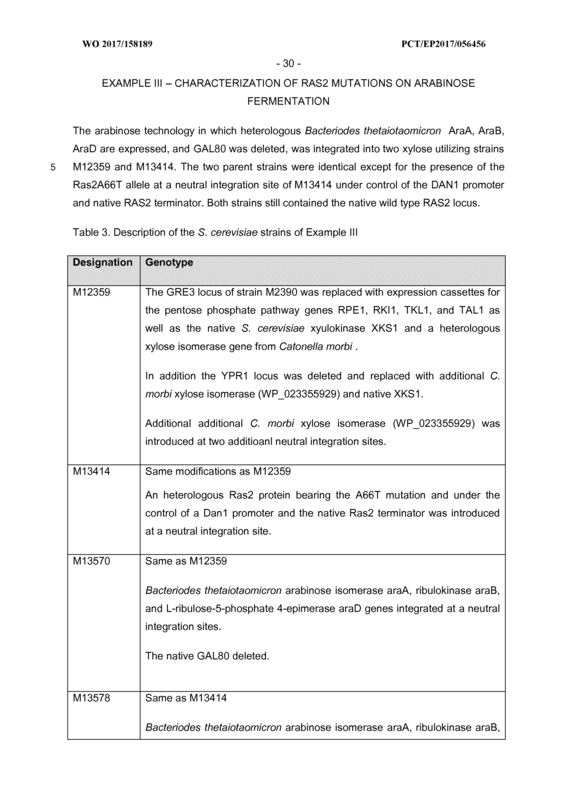 The recombinant yeast host cell of any one of claims 31 to 33, wherein the promoter is not a RAS2 promoter from a RAS2 gene. 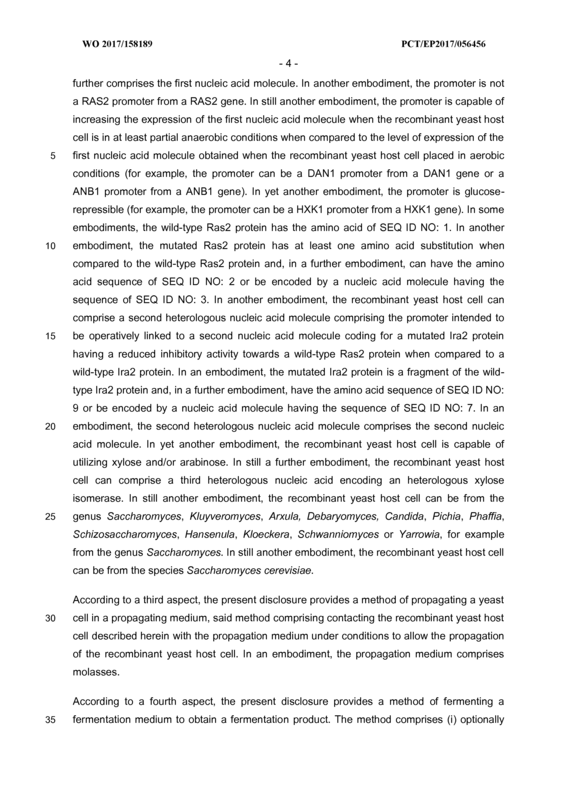 The recombinant yeast host cell of any one of claims 31 to 34, wherein the promoter is capable of increasing the expression of the first nucleic acid molecule when the recombinant yeast host cell is in at least partial anaerobic conditions when compared to the level of expression of the first nucleic acid molecule obtained when the recombinant yeast host cell placed in aerobic conditions. The recombinant yeast host cell of claim 35, wherein the promoter is a DAN1 promoter from a DAN1 gene or a ANB1 promoter from a ANB1 gene. The recombinant yeast host cell of any one of claims 31 to 33, wherein the promoter is glucose-repressible. The recombinant yeast host cell of claim 37, wherein the promoter is a HXK1 promoter from a HXK1 gene. 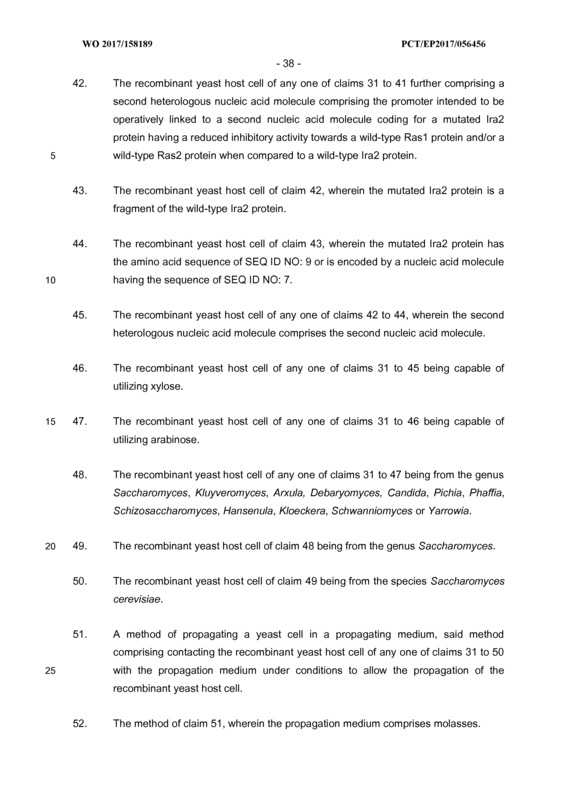 The recombinant yeast host cell of any one of claims 31 to 38, wherein the wild-type Ras2 protein has the amino acid of SEQ ID NO: 1. 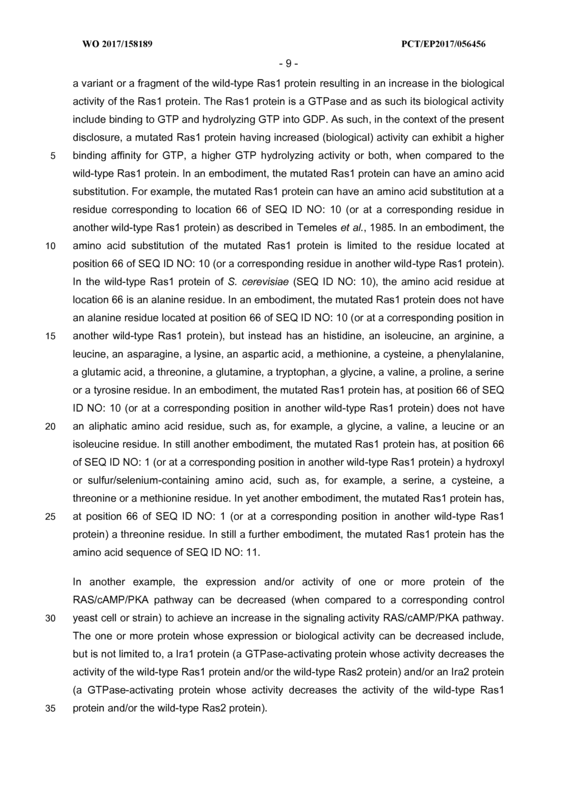 The recombinant yeast host cell of any one of claims 31 to 39, wherein the mutated Ras2 protein has at least one amino acid substitution when compared to the wild- type Ras2 protein. 41 . 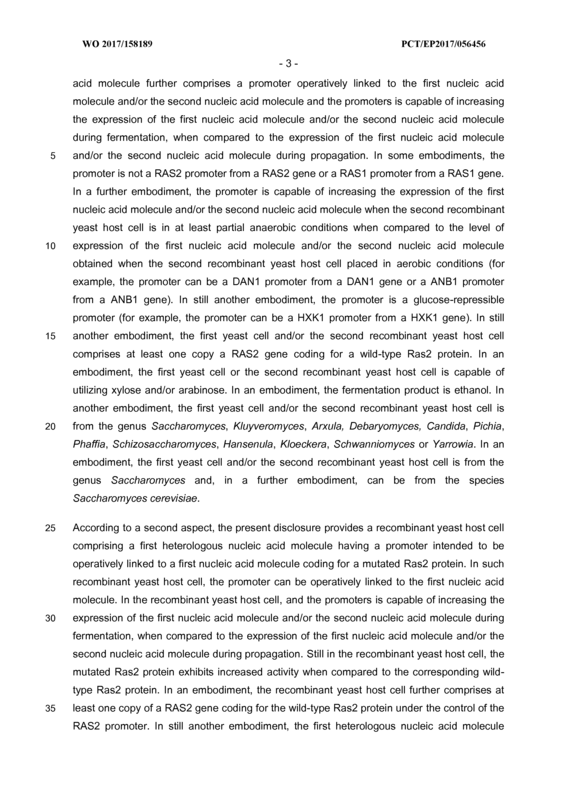 The recombinant yeast host cell of claim 40, wherein the mutated Ras2 protein has the amino acid sequence of SEQ ID NO: 2 or is encoded by a nucleic acid molecule having the sequence of SEQ ID NO: 3. 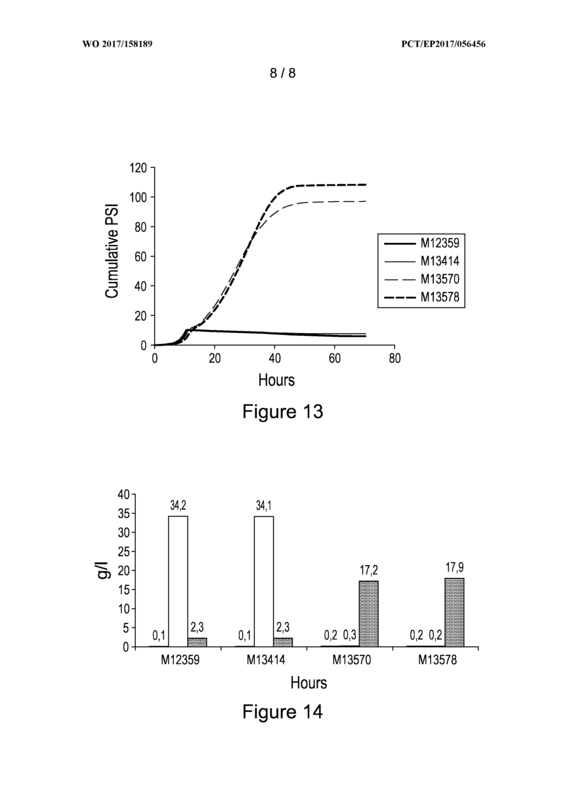 The recombinant yeast host cell of any one of claims 31 to 41 further comprising a second heterologous nucleic acid molecule comprising the promoter intended to be operatively linked to a second nucleic acid molecule coding for a mutated Ira2 protein having a reduced inhibitory activity towards a wild-type Ras1 protein and/or a wild-type Ras2 protein when compared to a wild-type Ira2 protein. 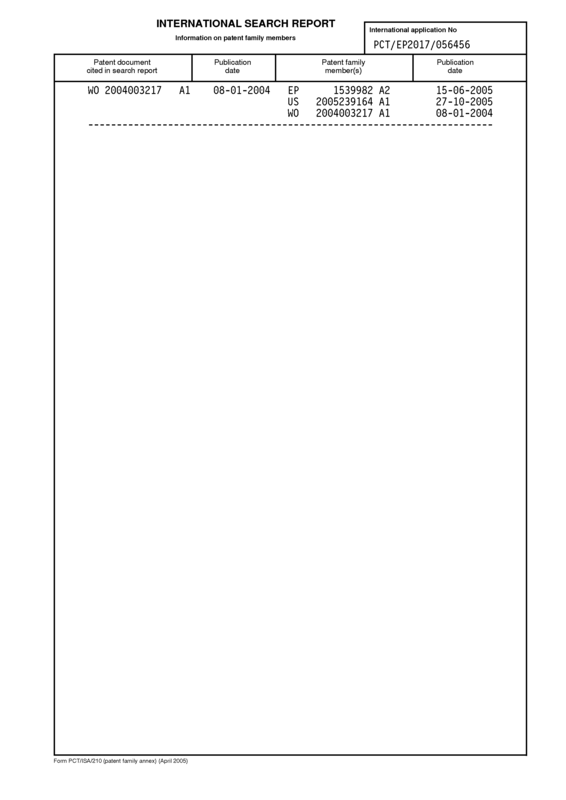 The recombinant yeast host cell of claim 42, wherein the mutated Ira2 protein is a fragment of the wild-type Ira2 protein. 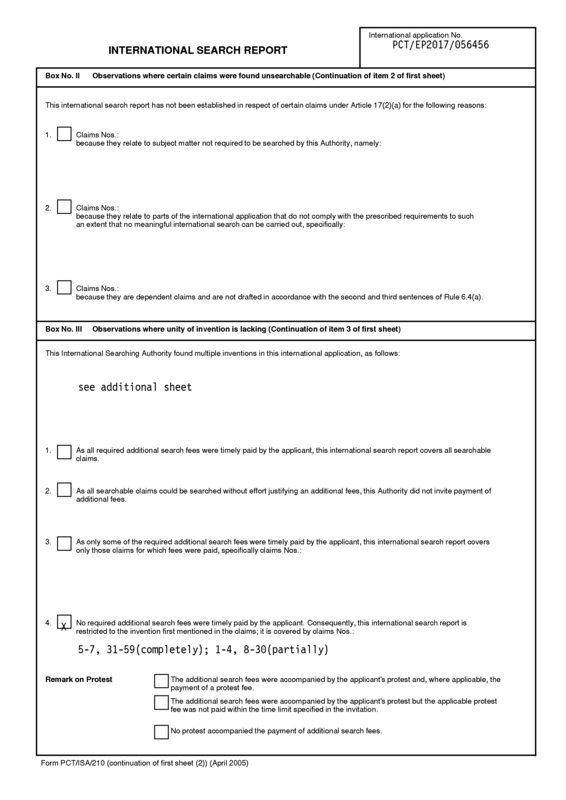 The recombinant yeast host cell of claim 43, wherein the mutated Ira2 protein has the amino acid sequence of SEQ ID NO: 9 or is encoded by a nucleic acid molecule having the sequence of SEQ ID NO: 7. 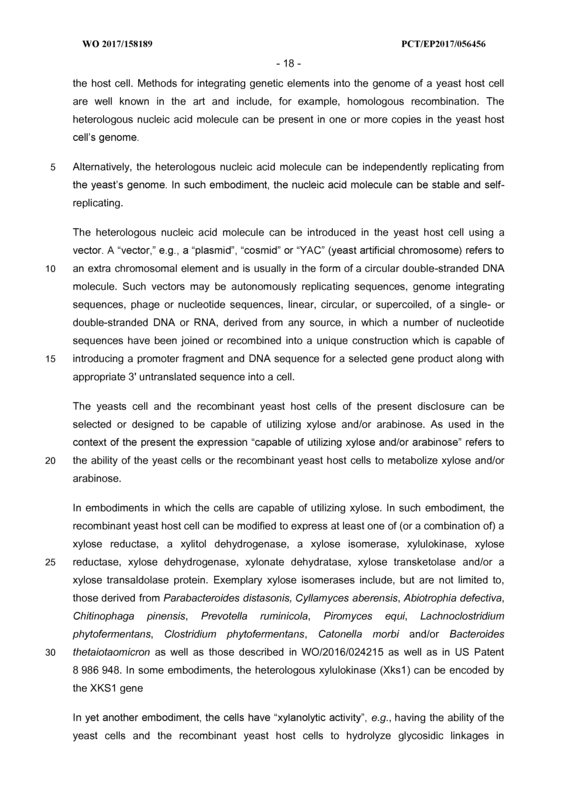 The recombinant yeast host cell of any one of claims 42 to 44, wherein the second heterologous nucleic acid molecule comprises the second nucleic acid molecule. 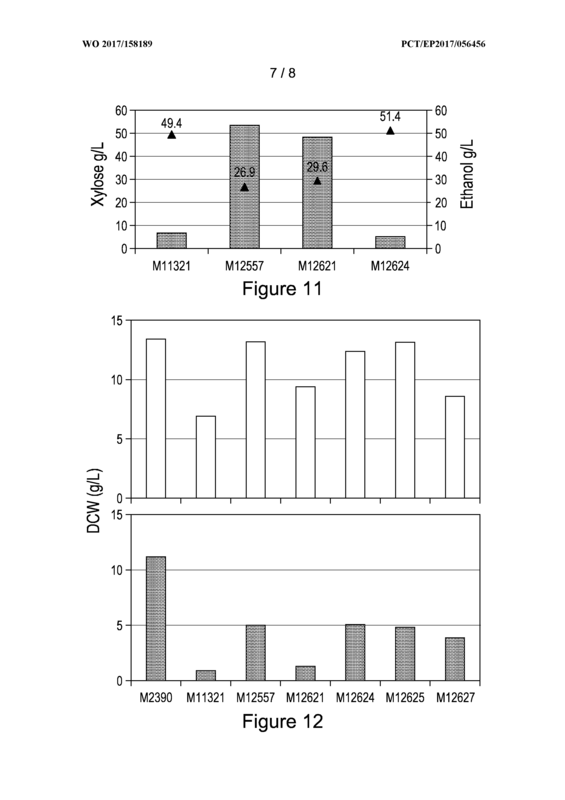 The recombinant yeast host cell of any one of claims 31 to 45 being capable of utilizing xylose. 47. 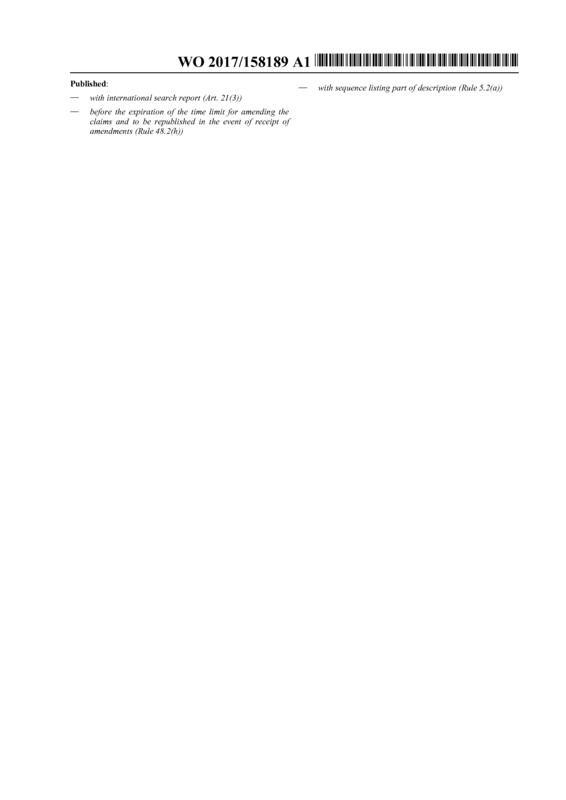 The recombinant yeast host cell of any one of claims 31 to 46 being capable of utilizing arabinose. 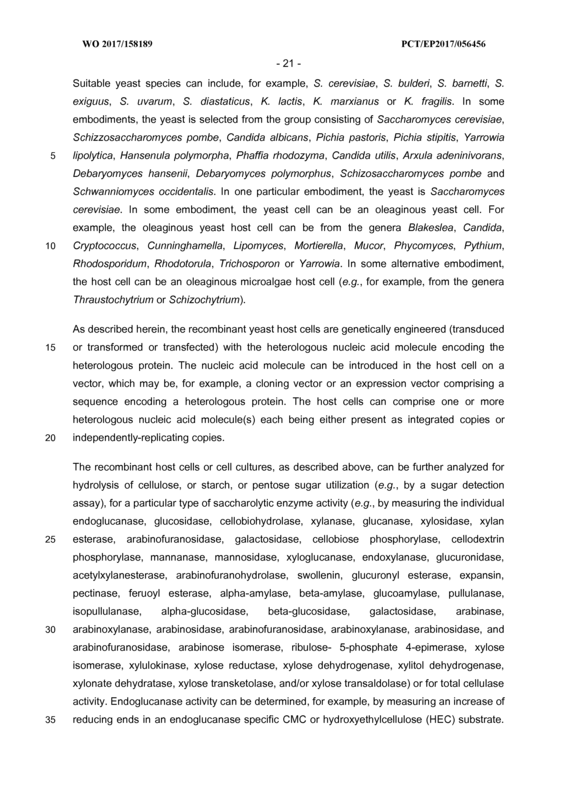 The recombinant yeast host cell of any one of claims 31 to 47 being from the genus Saccharomyces, Kluyveromyces, Arxula, Debaryomyces, Candida, Pichia, Phaffia, Schizosaccharomyces, Hansenula, Kloeckera, Schwanniomyces or Yarrowia. 49. The recombinant yeast host cell of claim 48 being from the genus Saccharomyces. The recombinant yeast host cell of claim 49 being from the species Saccharomyces cerevisiae. 51 . 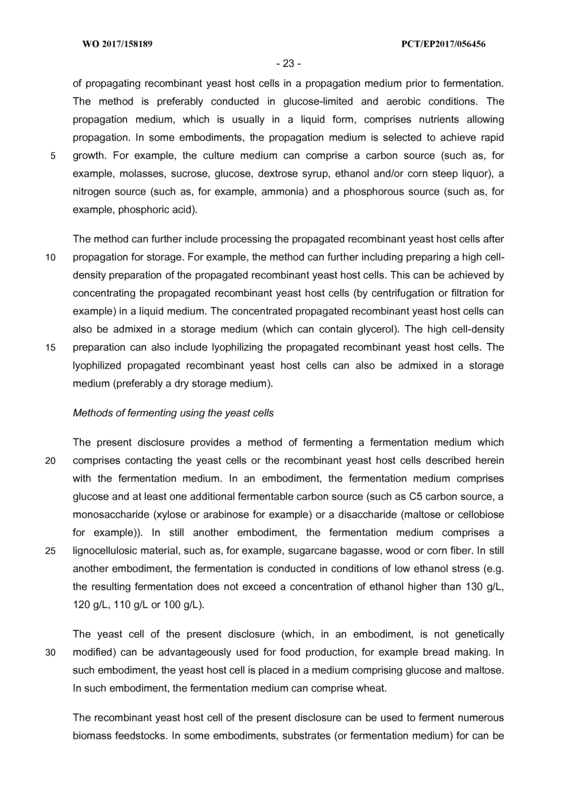 A method of propagating a yeast cell in a propagating medium, said method comprising contacting the recombinant yeast host cell of any one of claims 31 to 50 with the propagation medium under conditions to allow the propagation of the recombinant yeast host cell. 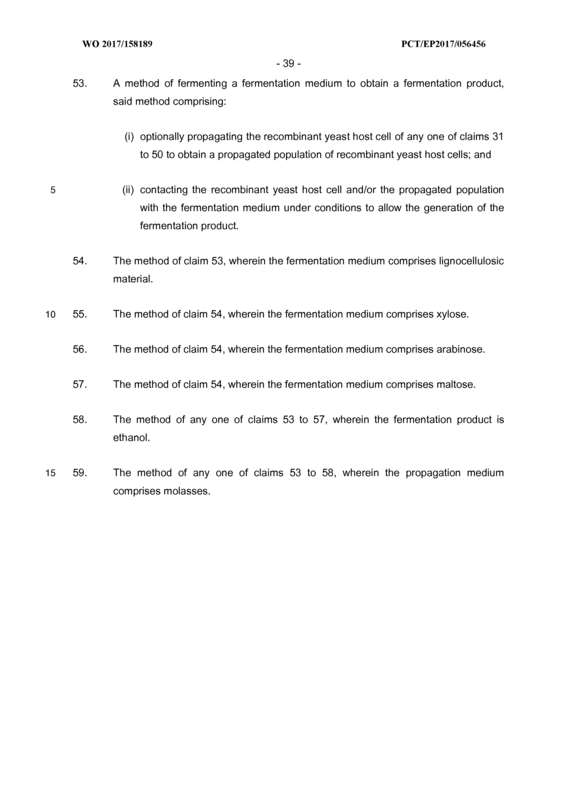 The method of claim 51 , wherein the propagation medium comprises molasses. 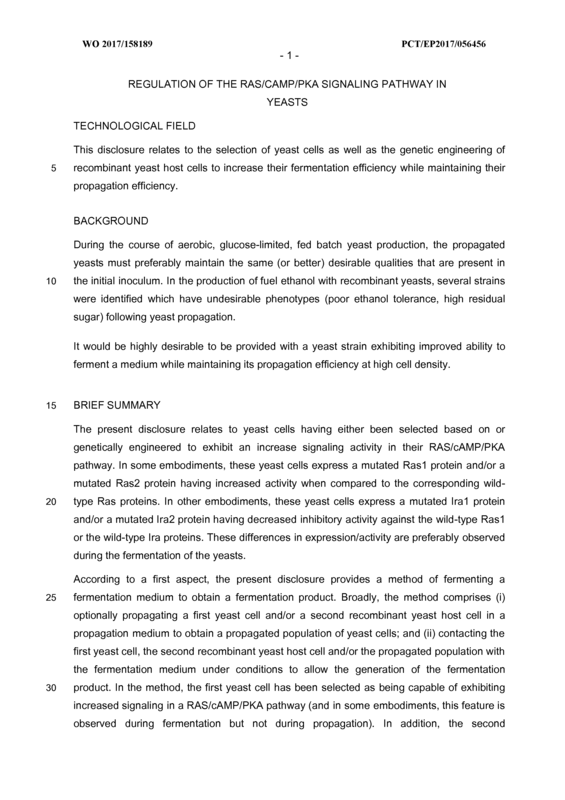 (i) optionally propagating the recombinant yeast host cell of any one of claims 31 to 50 to obtain a propagated population of recombinant yeast host cells; and (ii) contacting the recombinant yeast host cell and/or the propagated population with the fermentation medium under conditions to allow the generation of the fermentation product. 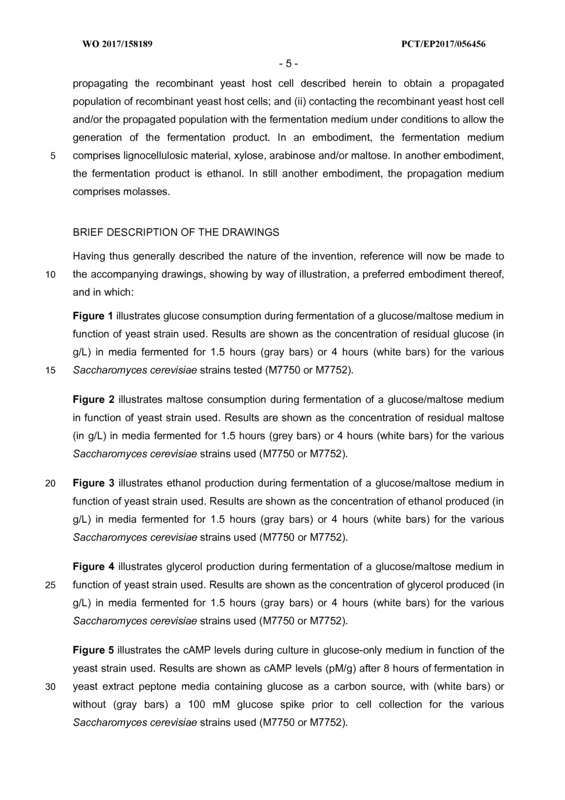 The method of claim 53, wherein the fermentation medium comprises lignocellulosic material. 55. 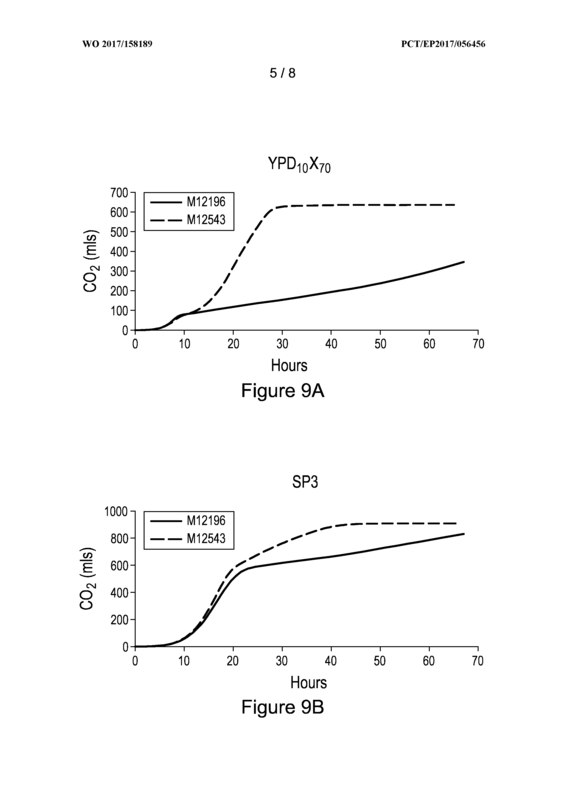 The method of claim 54, wherein the fermentation medium comprises xylose. 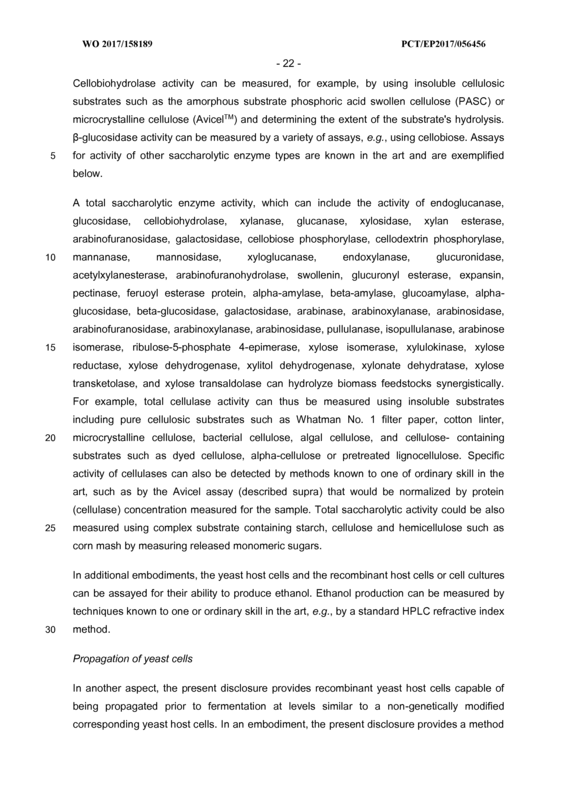 The method of claim 54, wherein the fermentation medium comprises arabinose. 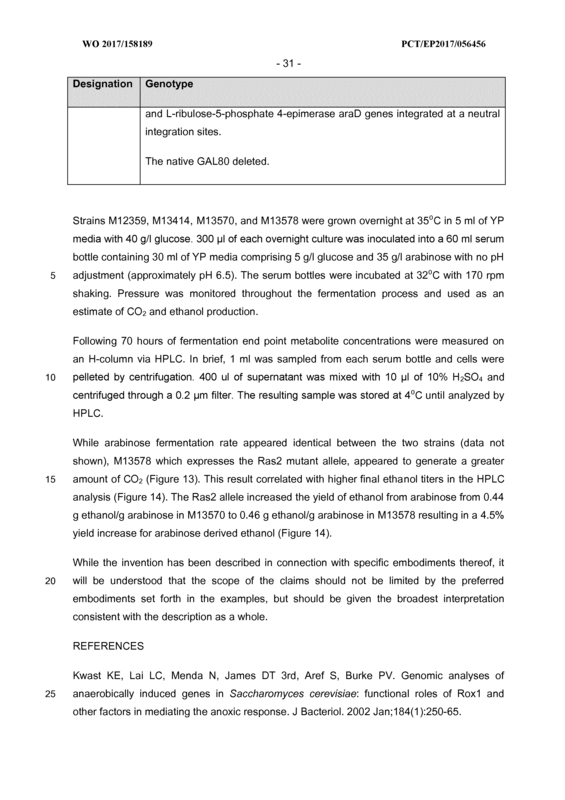 The method of claim 54, wherein the fermentation medium comprises maltose. 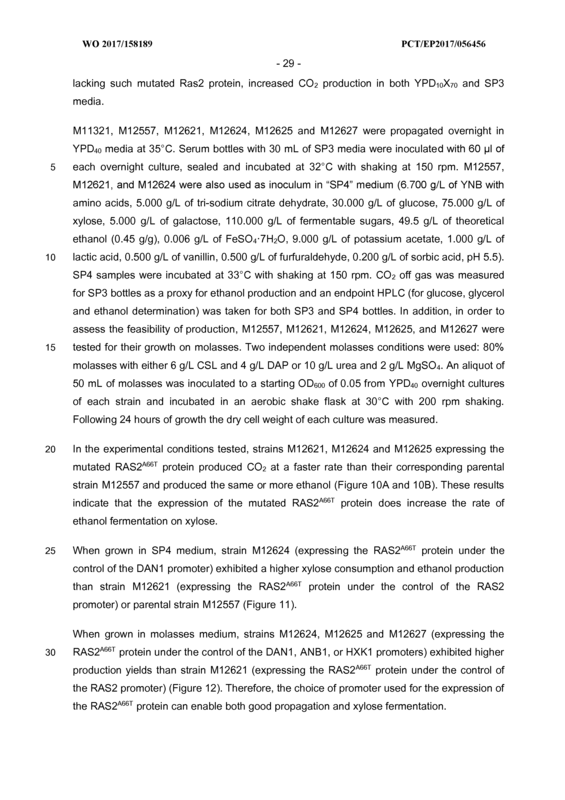 The method of any one of claims 53 to 57, wherein the fermentation product is ethanol. 59. 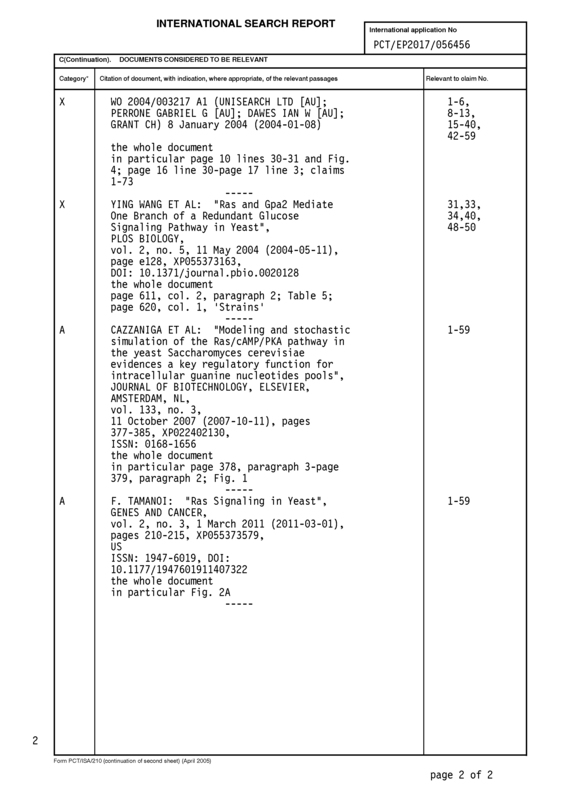 The method of any one of claims 53 to 58, wherein the propagation medium comprises molasses.